We specialize in representation against local and state government entities who abused their power and harmed their citizens. We welcome you to submit a summary of your concerns to our office to review, at no cost. Please feel free to call our office at 505-242-1904. We request that you send us a written summary of your concerns that includes: your name and contact information, a brief summary of your concern including as many specifics as possible such as dates, officers and agencies involved and indication of all documentation you may have in your possession about the issue. Cases in which governmental actors abuse their power, including use of force and wrongful arrest issues with law enforcement, free speech retaliation issues and discrimination issues. Cases in which employers government, or private, take actions against employees without proper cause or in retaliation for protected speech or activities. Cases in which government, or private, actors conduct creates physical harm to individuals, such as car accidents caused be law enforcement officers, personal injury or property damages by government agents and other injury issues. 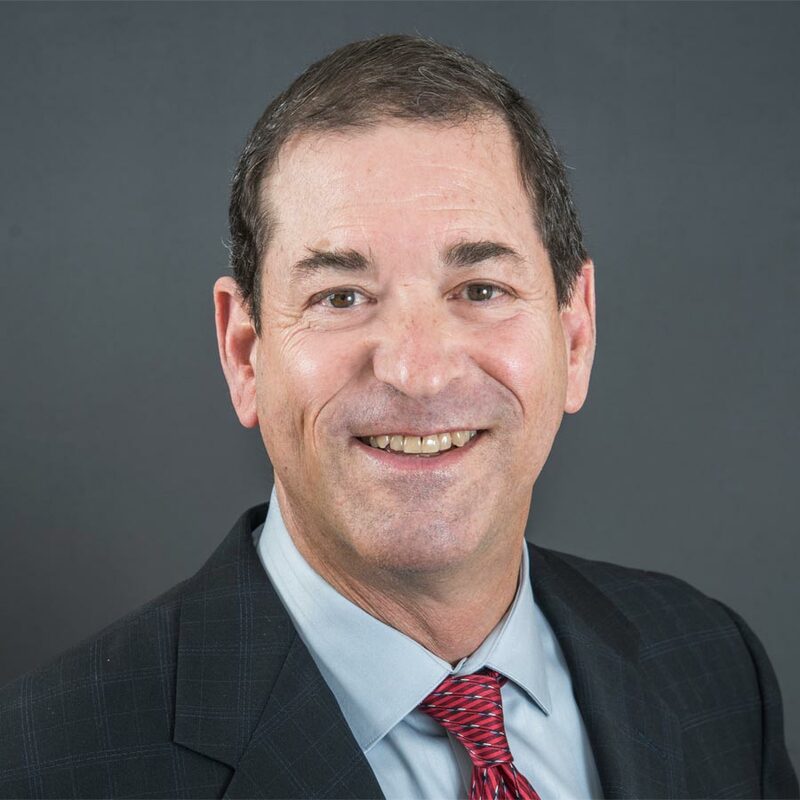 Phil Davis has used his more than 35 years of experience as a litigator, to work as a mediator. He has successfully concluded more than 150 cases as a mediator. The cases he has mediated range from simple to complex. Phil’s new office has multiple conference rooms, comfortably appointed, to allow for a neutral site to conduct mediations. Any mediation lasting more than a half day will be catered by one of several nearby restaurants to allow parties to stay focused without delaying the mediation process. As a newer mediator in the Albuquerque area, Phil offers a refreshing take on mediation with many available dates and affordable rates. Contact our office today to book a mediation with Phil Davis. 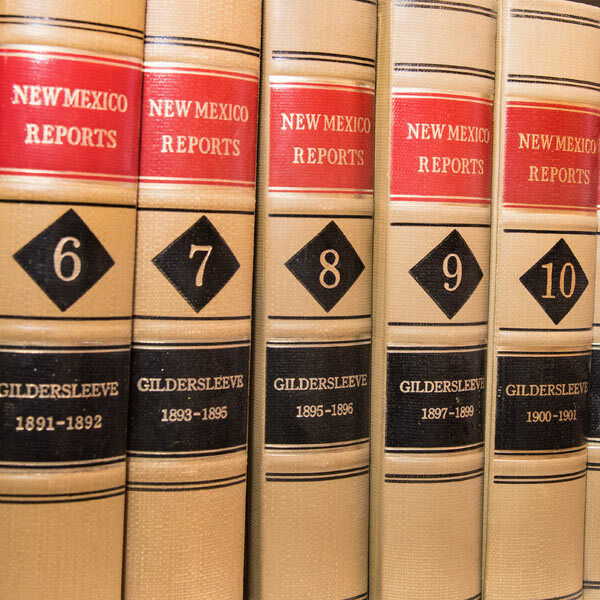 We are a small firm that does primarily plaintiff civil litigation in the state of New Mexico. 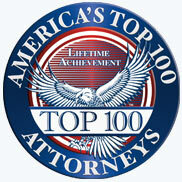 Both attorneys are licensed to practice in state and federal court. 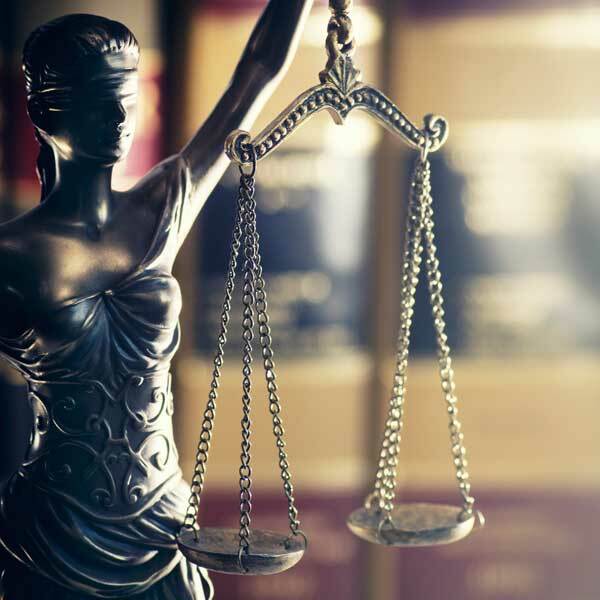 Our focus is on both state and federal civil rights claims, as well as statutory rights claims, such as the Human Rights Act, Whistleblower Protection Act and Fair Pay for Women Act. 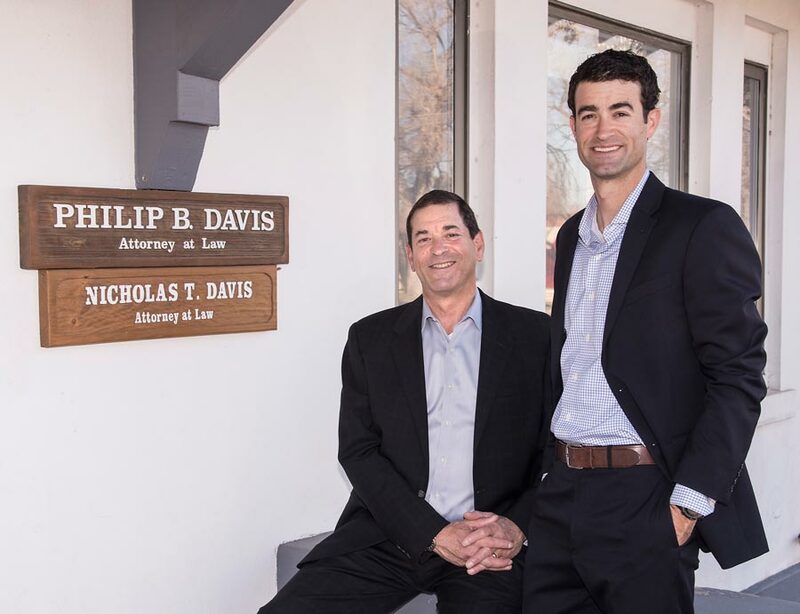 Nicholas T. Davis is an associate attorney at Davis Law New Mexico. 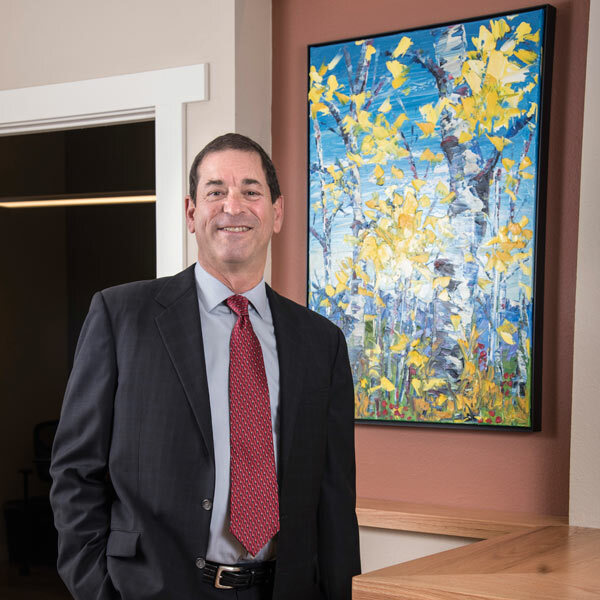 He was born in New Mexico and graduated with honors from the University of New Mexico School of Law in 2014. While there, Nick tutored in the First-Year writing program and competed in the Williams Moot Court Competition. After law school, he joined his father’s practice and has since handled civil rights cases in police misconduct, jail and prison misconduct, whistleblower and first amendment retaliation, race and gender discrimination claims, under both state and federal law. 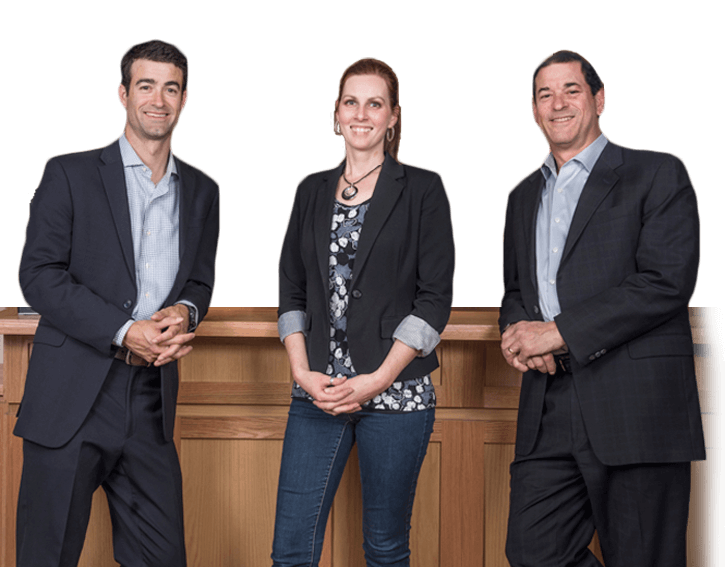 Nick has been recognized as a Rising Star by Super Lawyers in 2016 and 2017. 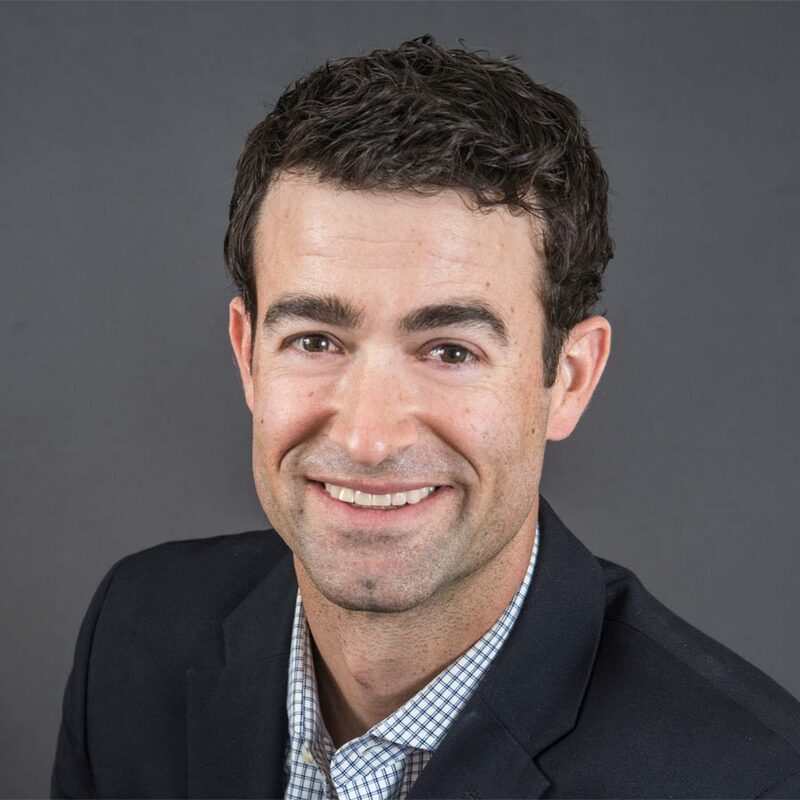 Active as a cooperating attorney for the American Civil Liberties Union of New Mexico, Nick has also continued to work a pro bono case for the Innocence and Justice Project that he began while a law student. Since graduating from law school, Nick has also co-authored two law review articles published in the New Mexico Law Review. A Question of Excluding Immigration Status in Civil Court: Why Torres Got it Right (May 2015), and Qualified Immunity and Excessive Force: A Greater or Lesser Role for Juries? (May 2017). Kristina M. Tice serves as both the Office Manager and Paralegal for Davis Law New Mexico. She was born and raised on the east coast, and has lived in New Mexico for the past 18 years. Kristina graduated with honors from the University of New Mexico in 2013 with a Bachelor’s Degree in Criminology/Political Science. 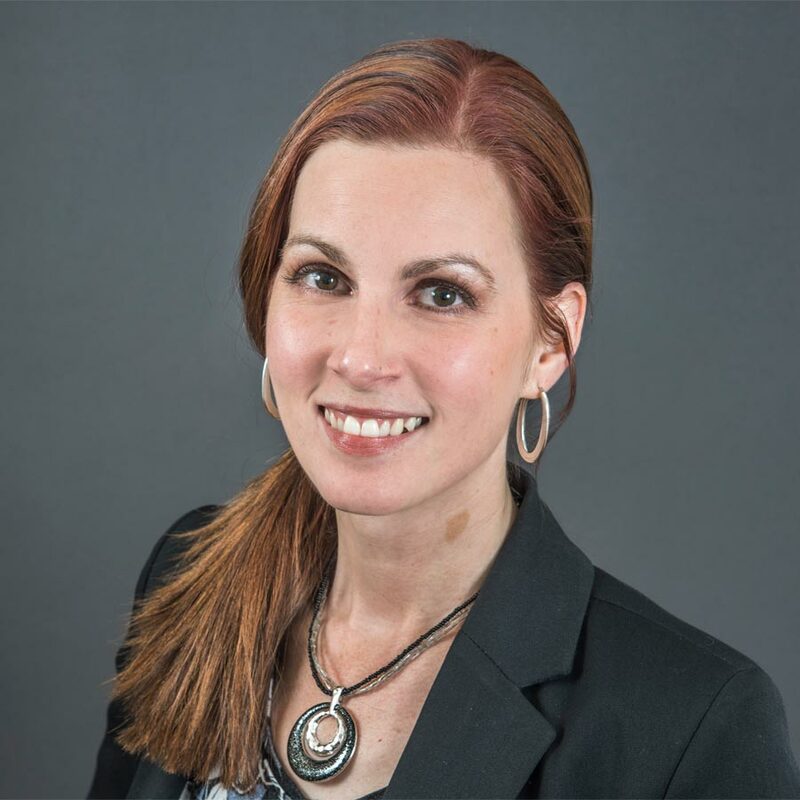 After college, Kristina spent five years working for the Bernalillo County Metropolitan Detention Center’s Civil Litigation/Internal Affairs Unit, and she worked for seven years as a paralegal for a local civil defense firm before joining Davis Law in May 2016. Kristina has handled cases in both state and federal courts in the areas of jail and corrections misconduct, police misconduct, employment/discrimination, medical malpractice, personal injury and wrongful death. 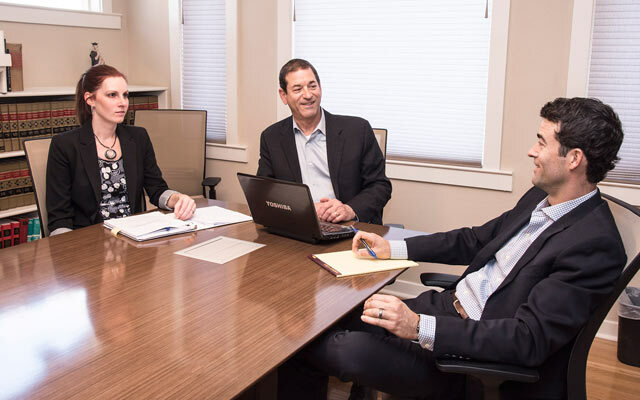 Kristina is an invaluable resource to the firm’s lawyers and acts as a liaison between them and the clients. She also works closely with the firm’s clients to keep them updated and actively involved in their cases. 1What is your availability for mediations? I have a great deal of flexibility to schedule mediations for parties, especially on short notice. Give us a call to check availability. 2How much room do you have for mediations? We moved into a new office in October 2016 that has a large conference room that can seat up to 10 people, a medium conference room that can seat 8, and a small conference room that seats 4. 3Do I have to pay for a consultation? No. Send us your materials and we will review your case to see what possible claims we see, and let you know if we think we can assist you in your matter. 4Do you work for an hourly rate or on a contingency fee basis? Most of the cases we take are on a contingency fee basis, or a percentage of any recovered amount on your behalf. This means that you are not paying us along the way and the better you do, the better we do. 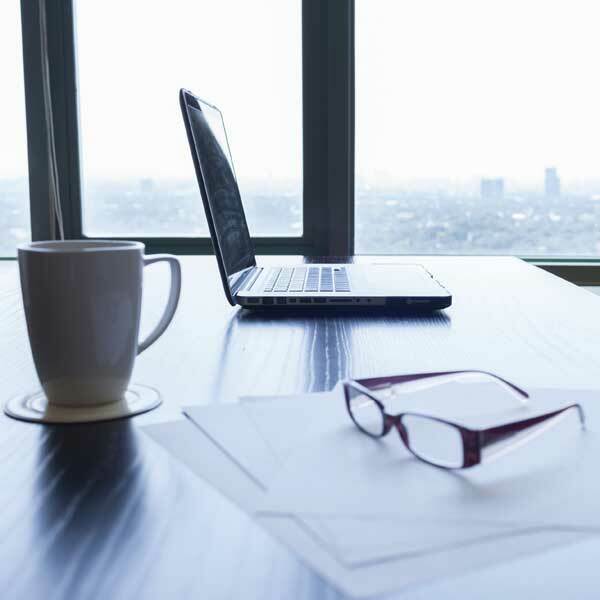 There are some matters that we do take on an hourly basis, such as employment contract reviews, expert work and mediations. 5Do you generally take lawsuits against the United States government? No. This office does not pursue claims against the federal government or its agents. 6Will you take on litigation against the Bernalillo County Metro Detention Center? Due to our current involvement in an ongoing class action litigation on behalf of inmates at MDC, we cannot take individual damages cases involving that jail.